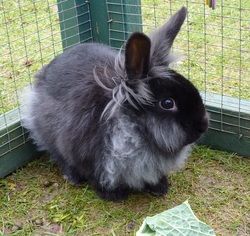 Isabella has been bonded & rehomed with Arfur. 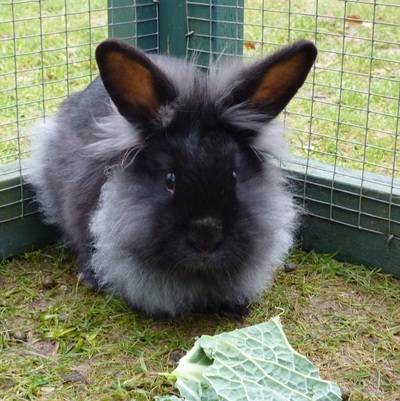 Isabella is a small lion head cross bun who was born Sept/Oct 2014. She was neutered end Jan 15 & is now looking for a neutered male companion. 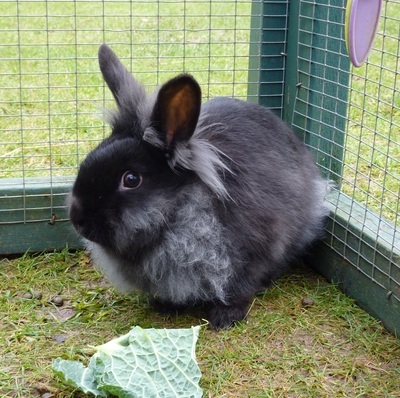 She is quite a timid little bunny, but is easy to handle & appears to be a gentle bun.